Oh, Mr President, youâ€™ve gone too soon! MY PRESIDENT, how I wish you could listen to the songs of the birds of the land, the Zambian people. THE demise of 25 people after the boat on which they were travelling capsized on Lake Kariba last week is a very sad development. 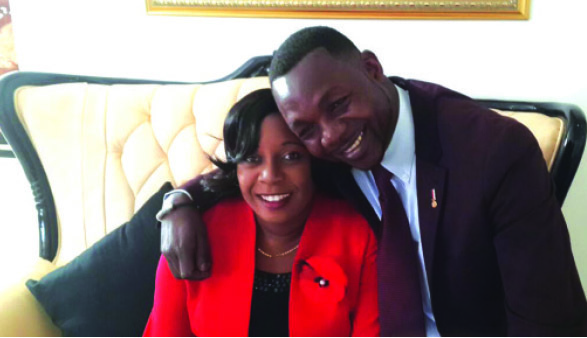 THE death of President Sata is a blow not only to the first family but to the nation at large. 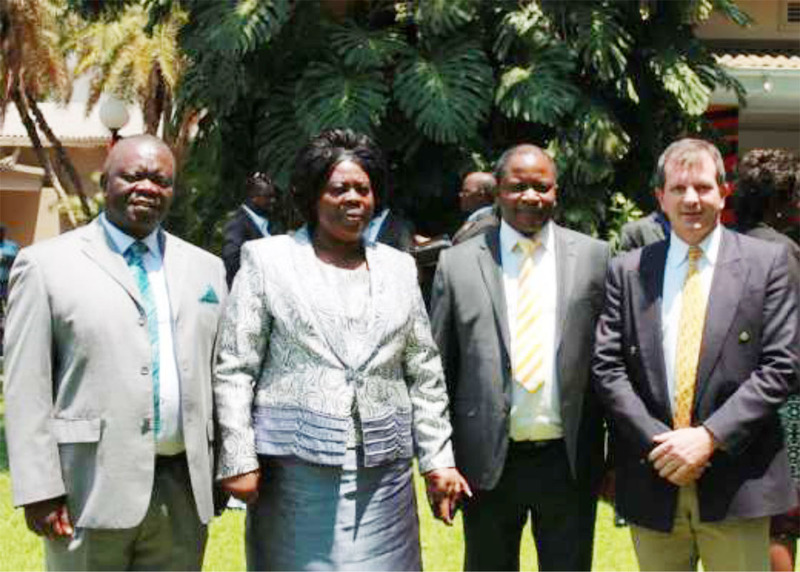 OCTOBER is important in the history of Zambia. 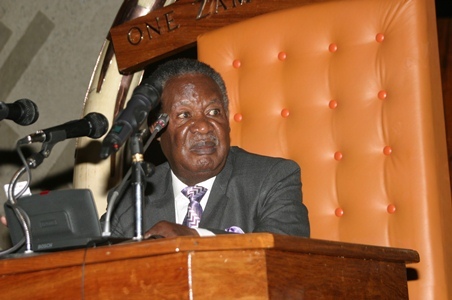 It is the month during which President Michael Sata breathed his last. 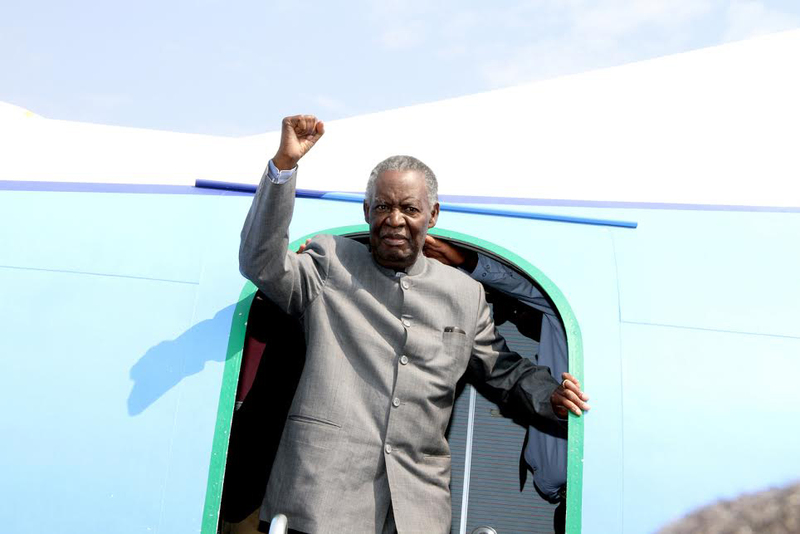 PRESIDENT Sata has died.Â He was 77 years old.